Developed exclusively for Kanhook (PPE). High durability and enhanced safety. 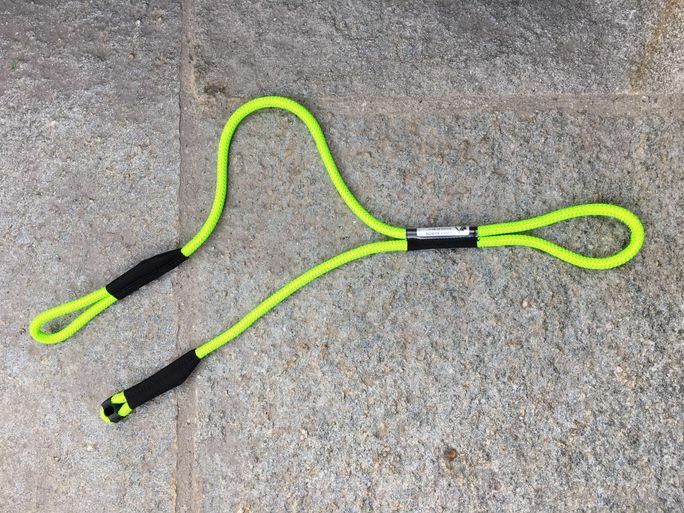 The Speedrunner Lanyard provides an additional, safe attachment to zip lines, canopy tours and other aerial adventures equipped with Speedrunner continuous belay system. Designed and manufactured in France exclusively for Skywalker, the Lanyard attaches directly to the Kanhook (PPE). 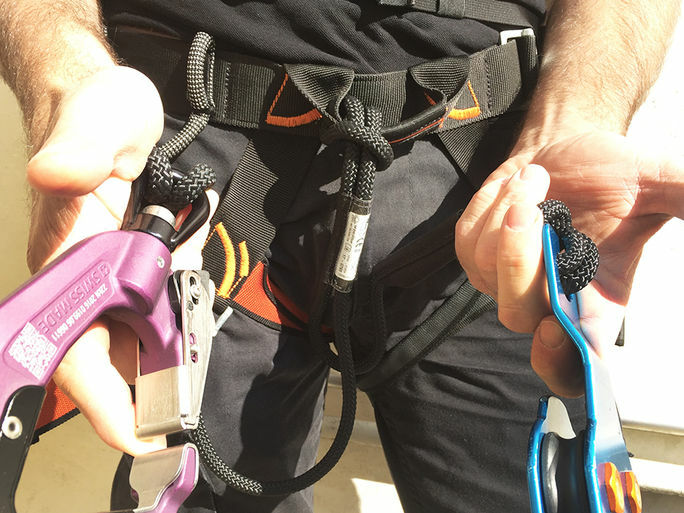 As soon as it is connected to the safety line, the user is unable to remove the Kanhook (PPE) and the harness from the lanyard. Additional safety is assured. There are no extra costs and no additional links required. High quality 9.5MM semi-static rope. A wrap-around protective fabric at each end ensures there is no wear on the termination stitches for increased durability.